Mr. Hall represents clients in the areas of plaintiff’s personal injury, products liability, medical malpractice, motor vehicle accidents, wrongful death, slip and fall, landlord-tenant matters and commercial litigation. He also practices in the areas of general business and real estate, including business formation, real estate, business and asset purchase/sale/lease, and other transactions. He is fluent in Spanish. 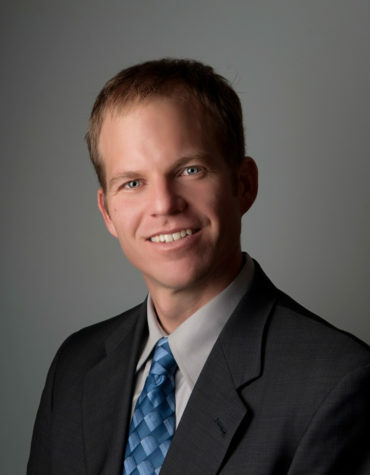 After graduating from law school, Mr. Hall worked for the Coconino County Attorney’s Office prosecuting misdemeanor, juvenile and felony cases. He later represented a wide variety of clients in general business matters for Shorall McGoldrick Brinkmann’s Flagstaff office. An Arizona native, Mr. Hall served as a Peace Corps Volunteer in Honduras for two years after completing his undergraduate degree in Philosophy at the University of Oregon. He later counseled low-income individuals in Tucson, Arizona seeking to move from welfare to work. In 2005 he obtained his law degree at the University of Arizona and relocated to Flagstaff, where he practices law throughout northern Arizona.